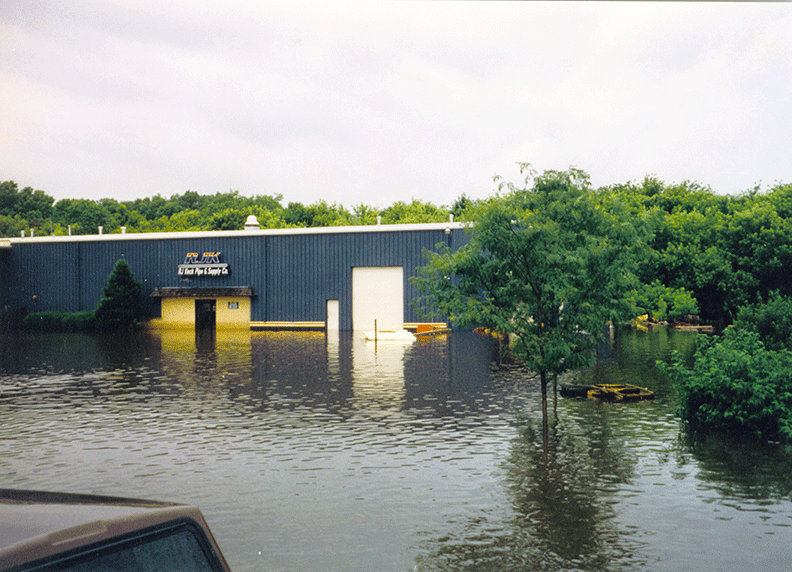 Our family business was established in 1990 and built from the ground up. We are a wholesale distributor of pipe, valves and fittings. 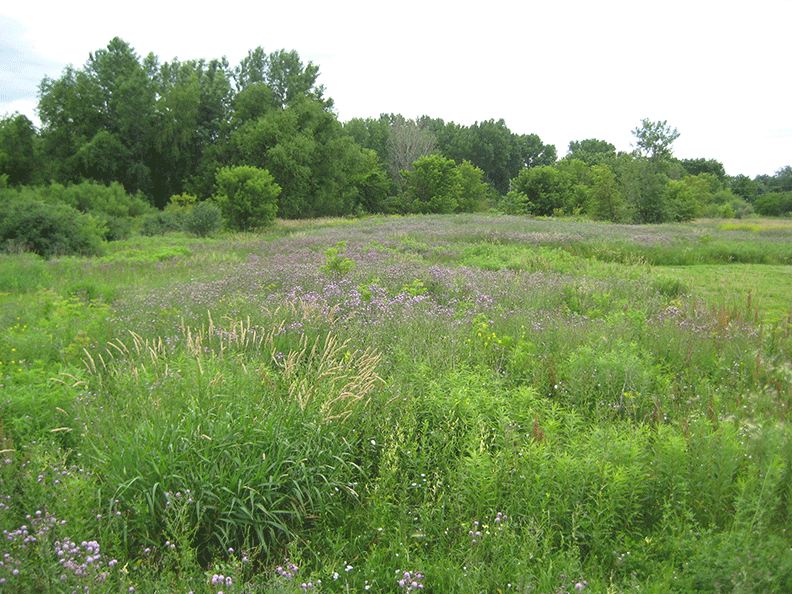 Our inventory is geared toward the industrial O.E.M. marketplace throughout the continental US & internationally. The business was founded on the principals of service above and beyond the norm associated with wholesalers in our industry. Our sales staff has extensive knowledge and experience in the PVF industry. We pride ourselves on less than 1% errors which results in a professional business relationship with our customers. 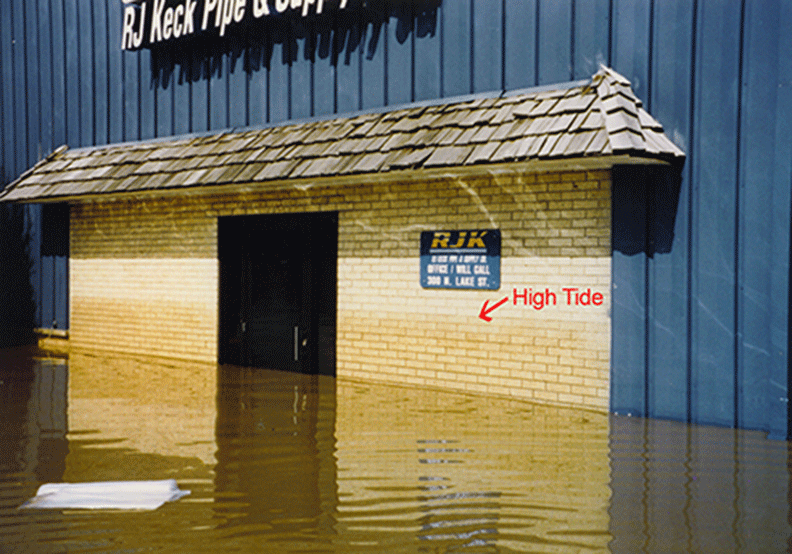 On July 17, 1996 RJ Keck Pipe & Supply experienced total devastation when 16.9" of rain fell in a 24 hour period. 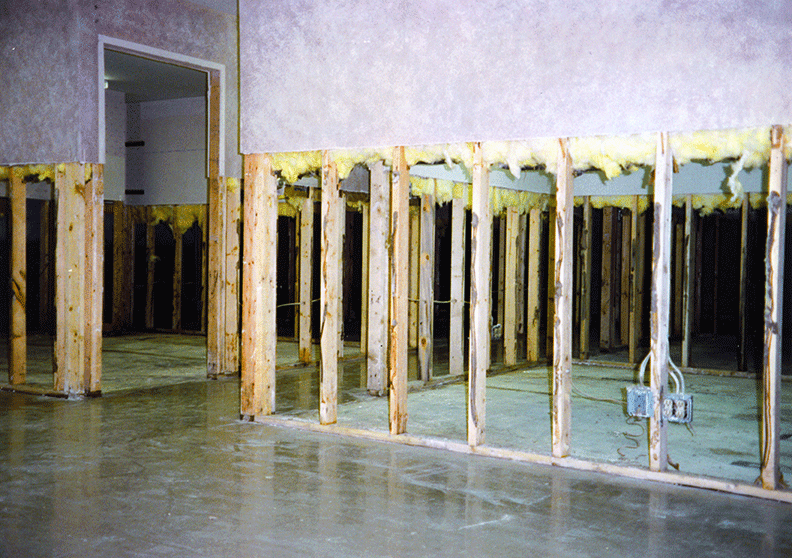 Flood waters rose to a height of 4-1/2 feet and completely destroyed the offices and 1/3 of our inventory. 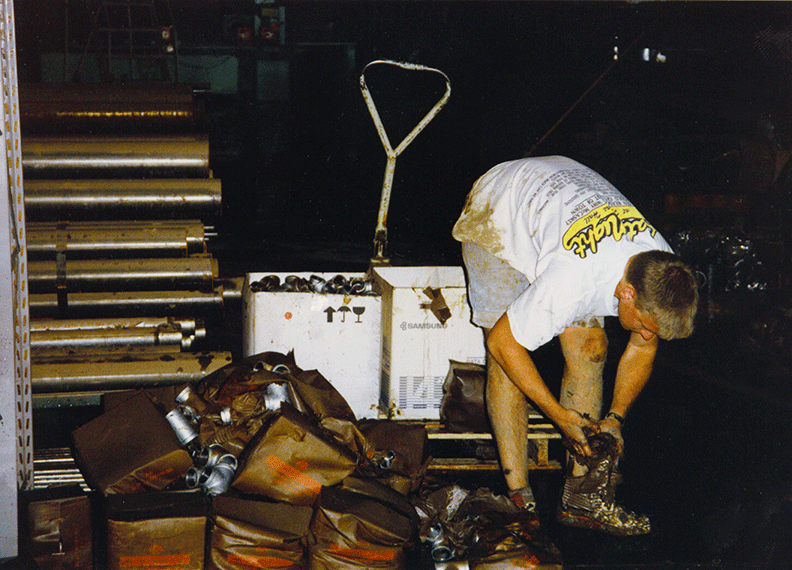 Our employees pulled together with help from family and friends and a major clean up started immediately. We re-built the offices and replaced the inventory to come back stronger than ever. 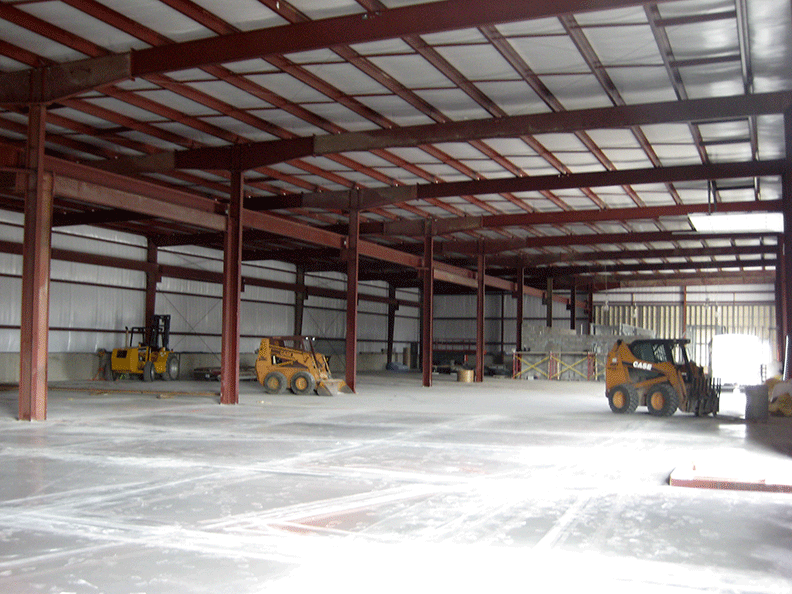 In June of 2009 RJ Keck Pipe & Supply moved into our new 30,000 square foot facility on 7 acres just around the corner from the original site. The new location gave us the room for needed expansion and future growth.